Assistive devices can increase your child’s quality of life through enabling upright standing and walking. Here are four benefits of using the NF-Walker. First and foremost, the NF-Walker enables the child to move around independently in a an upright position. Being able to move around with their hands free, the user can more easily participate in and perform different activities. The NF-Walker can be used already from the early age of 12 months, which gives the child a unique opportunity to explore its surroundings as it grows up. For children with disabilities, reaching moderate activity levels can be quite a challenge. Research suggests that low-intensity physical activity is a lot healthier than constant sedentary behaviour (Verschuren, 2014 & 2016). Respiration and circulation: Being in an elevated position helps to extend the trunk, allowing more space to expand and contract, thus making it easier for the child to breath. The standing position also helps to improve the circulatory system (Glickman, Geigle & Paleg, 2010). Gastrointestinal function: The effect of gravity in a standing position, in addition to the stretching of the torso and tilting of the pelvis, are believed to stimulate the gastrointestinal function (Glickman, Geigle & Paleg, 2010). Bone mineral density: The elevated position facilitates greater movement within the muscular system and has been shown to have a positive influence on bone mineral density (Glickman, Geigle & Paleg, 2010). Facilitating more activity, the NF-Walker also helps reducing sedentary behaviour. Prolonged sedentary behaviour has a negative impact on the overall health, as it affects several health-related areas such as reflex activity, skin integrity, bowel and bladder function, joint range of motion, and overall wellbeing (Eng, Levins et al., 2001). The NF-Walker can therefore be of great help, as it allows children to experience the joy of physical movement. In addition, the NF-Walker helps to support and correct a child’s walking pattern by the use of a brace support system. Do you want to learn even more about the NF-Walker? Here, you can download brochures about NF-Walker M5/XR5 and NF-Walker 2. Being in an upright position, not to mention being able to move independently around, gives the child an opportunity to interact with others. It enables the user to play, participate, and communicate with peers at eye level, which can create a better sense of control, safety and connection. Having the ability to participate in social interactions can also lead to a higher sense of well-being for the child (Pin, 2007). The NF-Walker helps to increase participation and mobility, which gives a greater sense of participation for the user. Studies have shown that a standing position have positive effects on self-esteem and self-image, as the child can communicate with their companions in a more natural way (Pin, 2007). In addition, active standing helps improve mental alertness in individuals by changing their perspective from their usual sitting position. Children with cerebral palsy have shown to score significantly higher in cognitive tests when stimulated by a standing position, rather than sitting (Paleg, Smith & Glickman, 2013). Being able to experience movement also seems to activate different parts of the brain, as the individual is stimulated by communicating in different social settings (source). 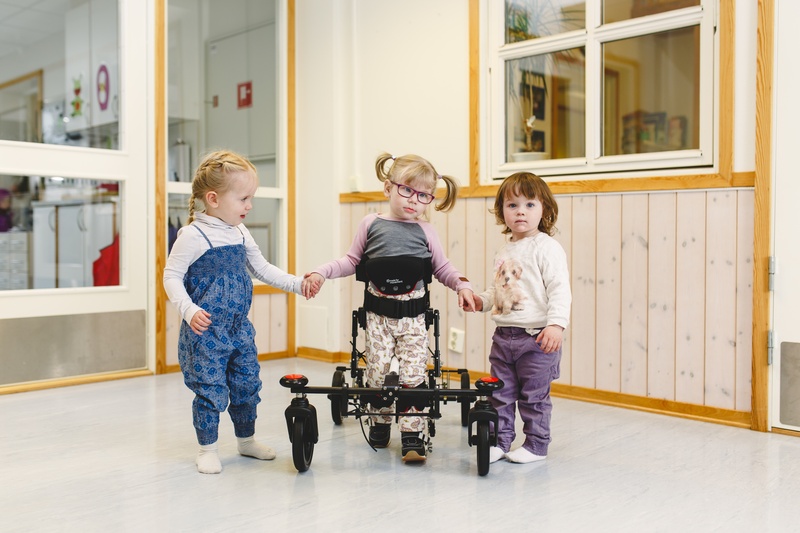 By using the NF-Walker, children with disabilities can experience an increased level of physical activity and movement, which can have great health benefits (Verschuren, 2014 & 2016). Movement opens up for more opportunities and enables the child to play and interact with their companions in a more natural setting. Glickman LB, Geigle PR, Paleg GS, J Pediatr Rehabil Med. 3(3):197-213, 2010. 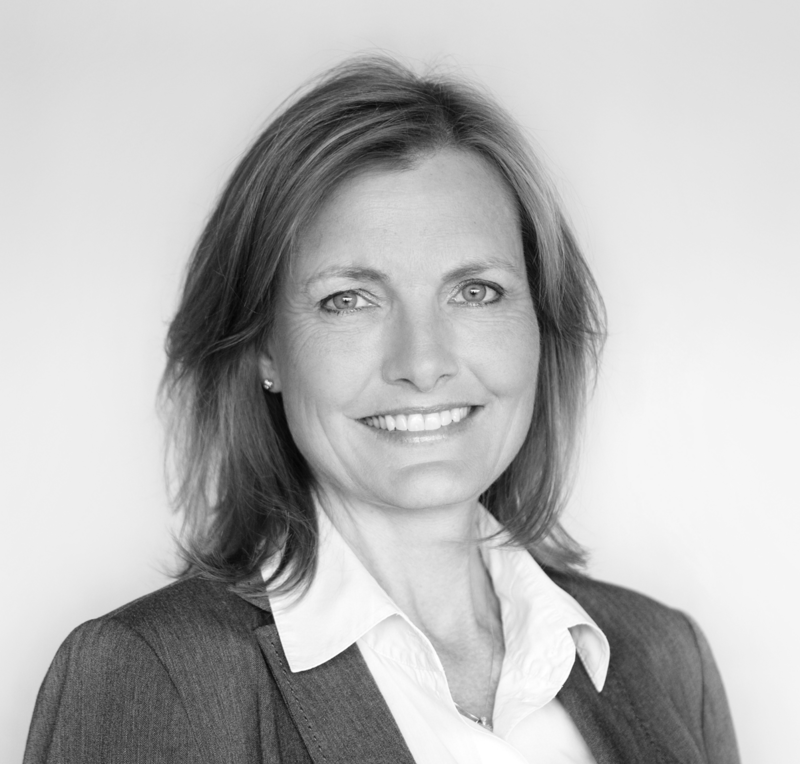 Trine Roald has over 20 years of international experience within a variety of industries, but none as meaningful as this where she can make a difference for the ones needing it most. As Head of Marketing for Made for Movement she is passionate about communicating stories and know-how featuring possibilities for improving the quality of life among people with severe disabilities.